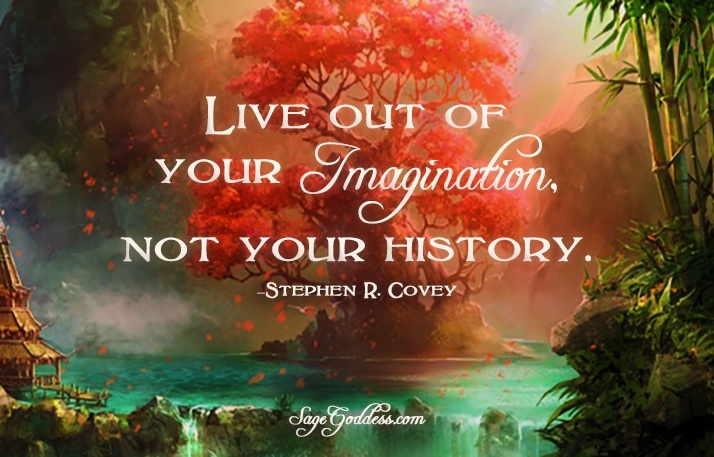 Recently I learned that 80% of what we do on a daily basis dictates the life that we live later. We sure realize this as we get older don’t we? I also learned that sleep is what heals us. Our body will not heal until it sleeps. This is fascinating to me. We are always told that we need to consistently get 7-9 hours sleep a night. And more if sick! Sleep is the healer, Essential Oils are the helper. I am a firm believer in Essential Oils. My favorite brand is Doterra and they have an awesome blend called Serenity. With Lavender, Sweet Marjoram, Roman Chamomile Flower, Ylang Ylang, Hawaiian Sandalwood, all wrapped up Absolute Vanilla Bean Extract….You will be relaxed and down for a deep sleep in a wink of an eye.. 🙂 You will want to apply the oil to the bottoms of your feet, on your pulse points, and on your pillows & blankets. Night rituals are great for relaxing and setting the tone for a much needed restful night’s sleep. 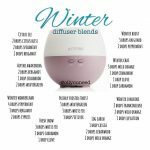 Another one of the easiest rituals that I do each night is adding relaxing essential oils to my bedroom diffuser! My favorite combo is 2 drops of Balance, Vetiver and Lavender. 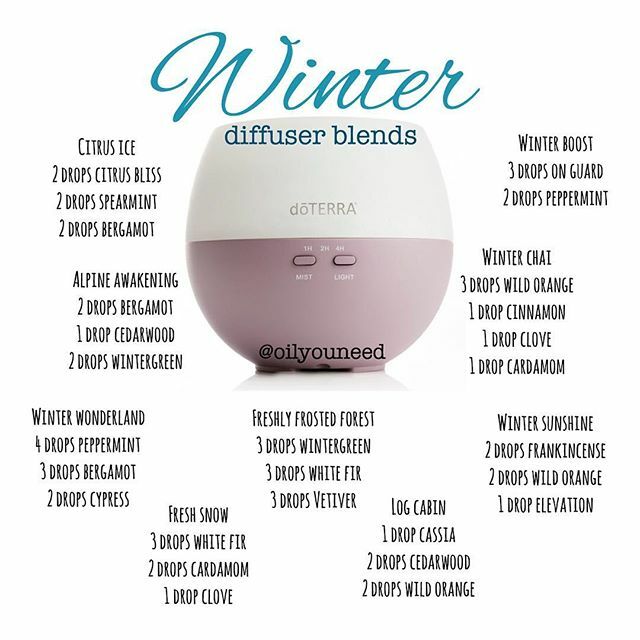 More blends are featured on the photo for other Winter uses. Message me or comment below if you would like more info on ordering the oils or just general questions. What works for you in helping you get to sleep? Did you get value out of this post? Awesome! Please like and share with your friends! And I’d love to hear from you..please comment below..